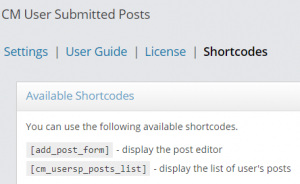 User submitted posts plugin adds a basic form via shortcode that enables your logged in users to submit posts and upload images. 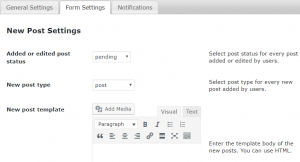 This WordPress Frontend posting plugin supports unlimited custom forms for post submissions. 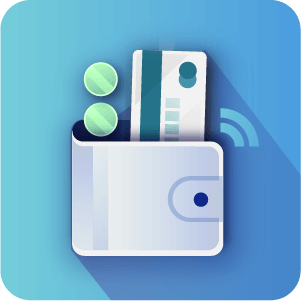 + $69 for 1 site. 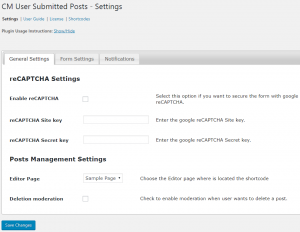 The User Submitted Posts plugin adds a basic form via shortcode that enables your logged-in users to submit posts and upload images without accessing your admin dashboard and WordPress site backend. 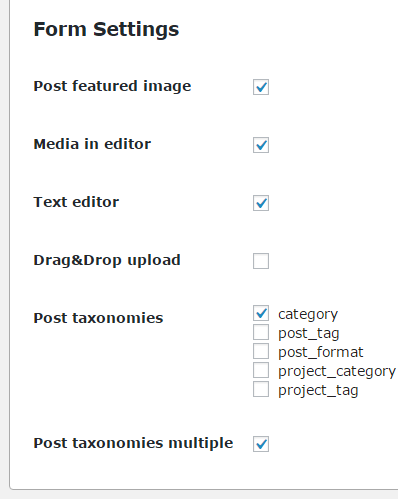 The user frontend post submission optionally include tags, categories, post titles, and more. 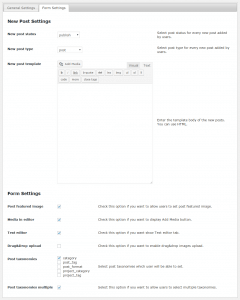 This WordPress frontend posting plugin is also a WordPress frontend editor that can be configured to support any custom post on your site and supports fully user generated content. 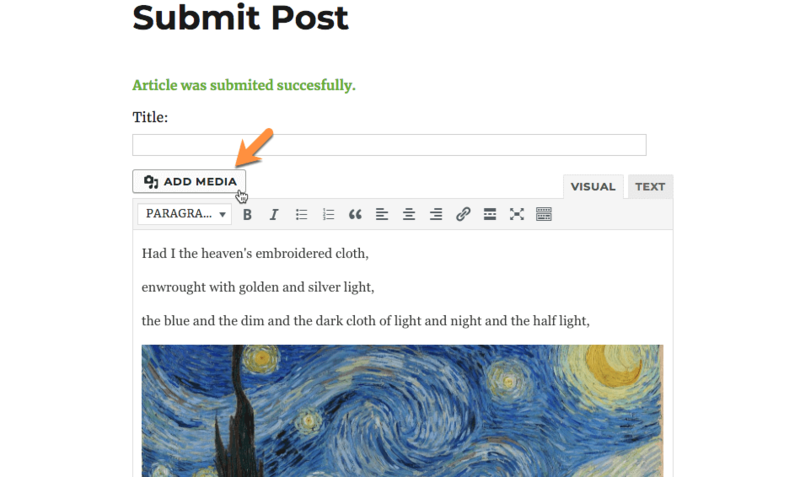 You can set submitted posts as drafts and moderate them before they are published or publish immediately once they are submitted. User can also manage all their submitted posts and edit them from a user dashboard. 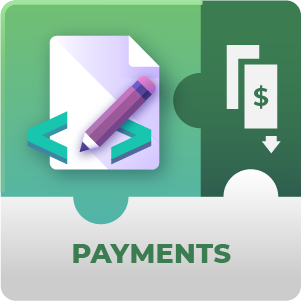 Also, monetize your site and charge users for submitting content by using the User Submitted Posts Payment Support add-on. The plugins allow admin to prepare in advance suggested content template. 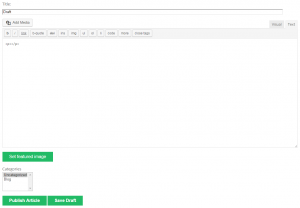 This will display to the frontend user content hints or structured content when the form initially loads. 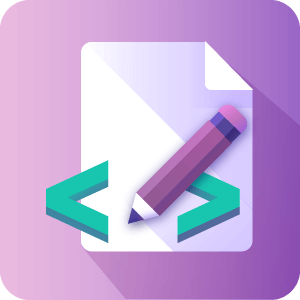 This is a great option to support suggested guidelines or tips for writing the content. 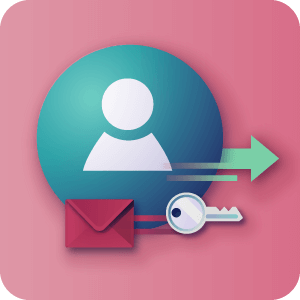 This WordPress posting plugin includes a notification system for sending messages to admin and the user who submitted the post. Admin receive a notification once a new form has been posted and is waiting for moderation. User receive notification once the submitted post was moderated and approved. Can the plugin send emails automatically when new posts have been submitted by users? Yes! 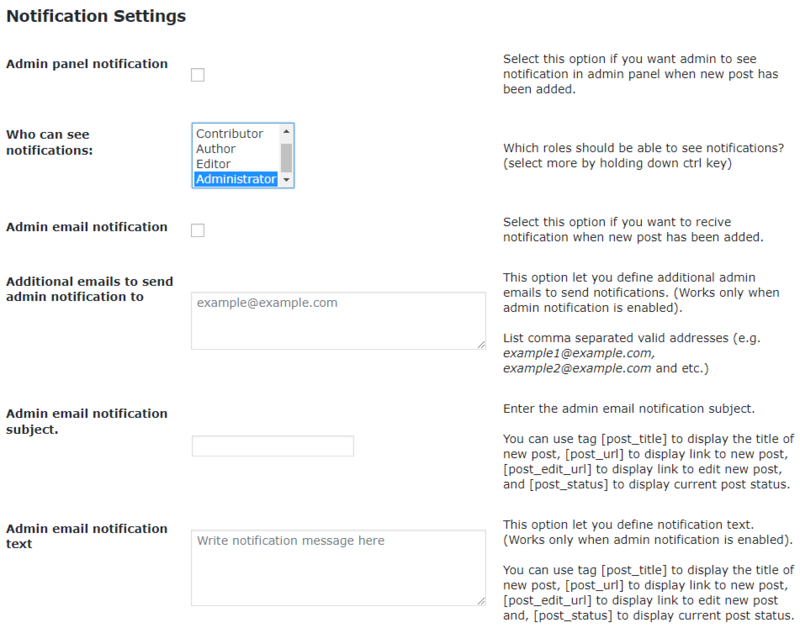 There is a notification feature built into the Plugin that will inform the admin of new posts that have been submitted. 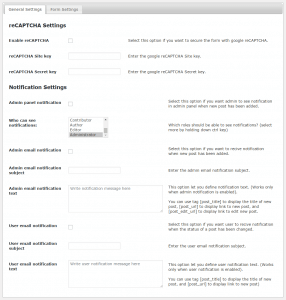 The email can also include a link to bring the admin straight to the post to begin reviewing. 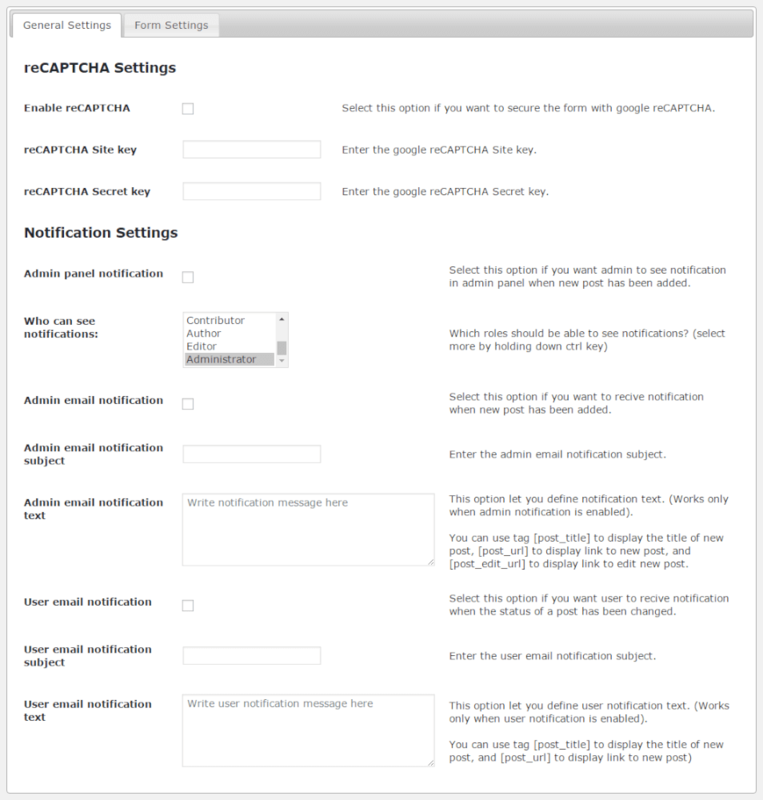 Yes, the notification emails that are sent are fully customizable. They can include HTML and can contain shortcodes to make their content dynamically. 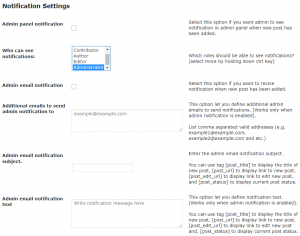 To learn more about Admin and User notifications see this Help article. Can users view all their submitted posts? Yes, Admin can add a User Dashboard to the site through which Users can view a list of the posts which they have submitted. 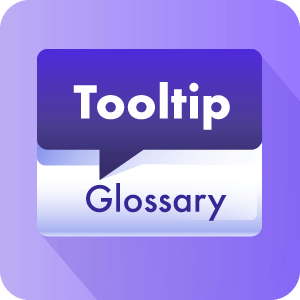 It’s also possible to enable users to Edit their posts, in which case users can not only see a list of posts, but can view each again and make changes after initially submitting them. 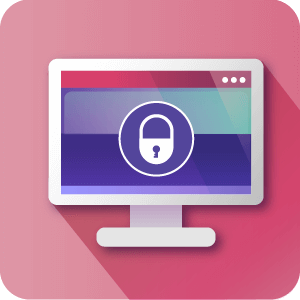 To learn more about the Admin Dashboard see this Help article and to learn about enabling user Edits through the Dashboard click here. Can user add images to their posts? Yes. Admin have a few different options for allowing image uploads. They can allow just featured images, they can allow the text editor through which images can be included using the img element, and they can include the Add media button for users who are not comfortable with HTML. There is also an option to allow users to drag and drop images into the Post. To learn more about adding images to Post content using the front-end form see this Help article. Can user choose post category? 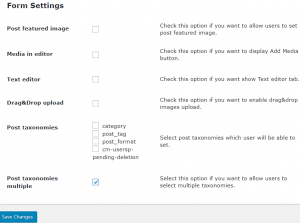 Yes, User can also select the post category once uploading their post. Can users also submit custom posts using this plugin? 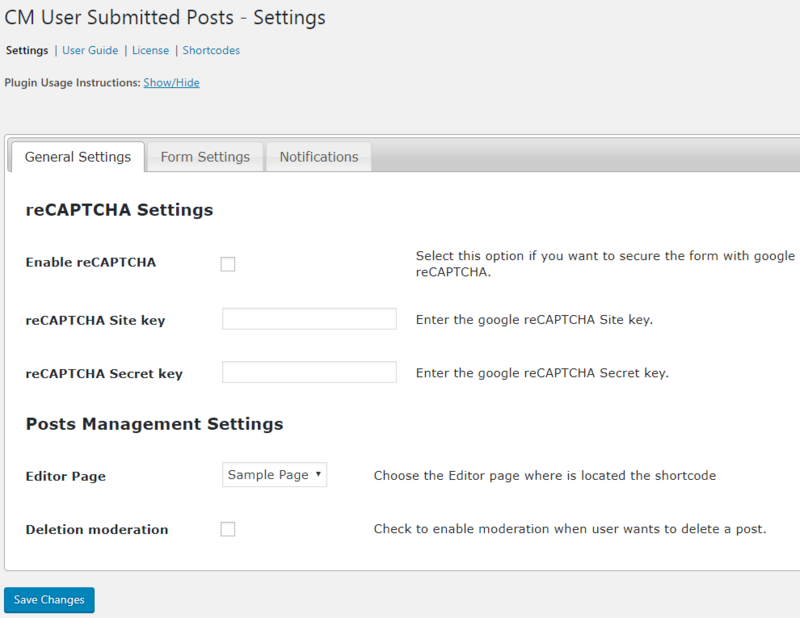 Yes, The plugin also supports the submitting of custom posts by Users. Can this plugin work with PeepSo? 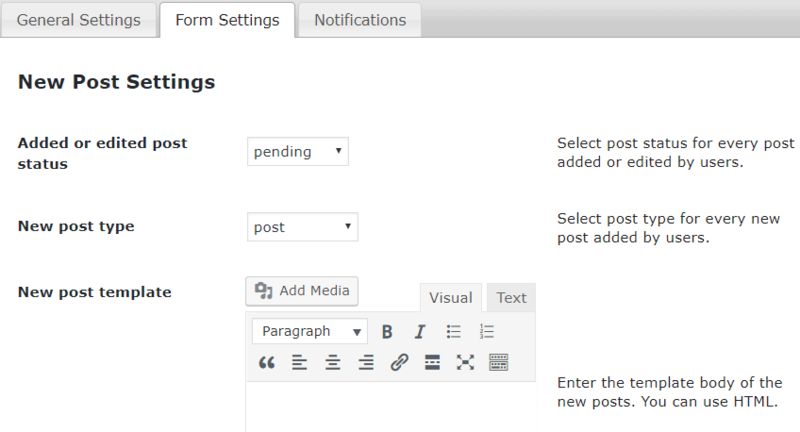 Yes, PeepSo has integrated the user Submitted Post plugin with PeepSo’s Blog Posts plugin. Users can write posts right in their profiles and submit the posts. Once they are accepted by an admin, they get published. Fixed allow comments issue while creating post. Fixed allow the comments issue while creating a post. Added missing words to the translation template (pot file). Generated new translation template (pot file). Fixed the issue with email notifications. Added shortcode to display a table of the posts created by a current user. Made possible to edit and delete a post created in the past by a user. Added option to choose the post editor page where the editor shortcode in located. 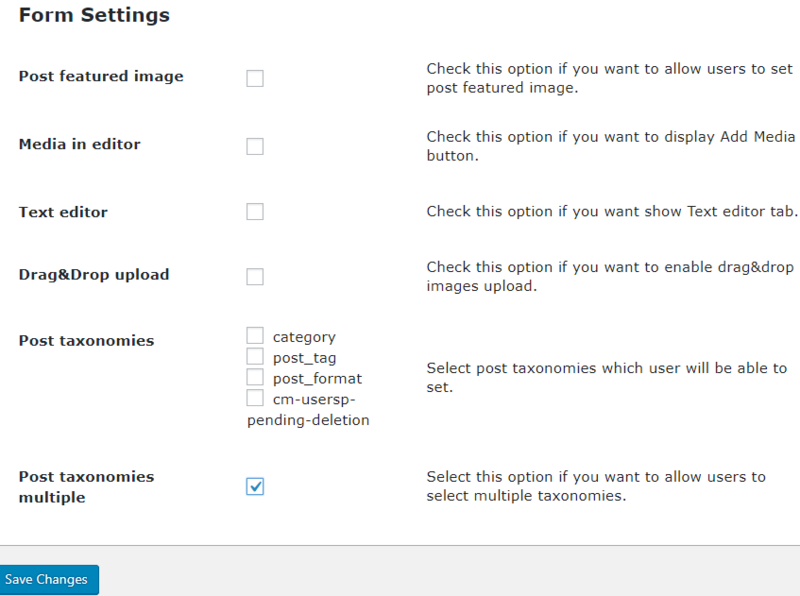 Added option to allow moderator to approve the users’ post deletion. Added option to enter the moderators’ email addresses. 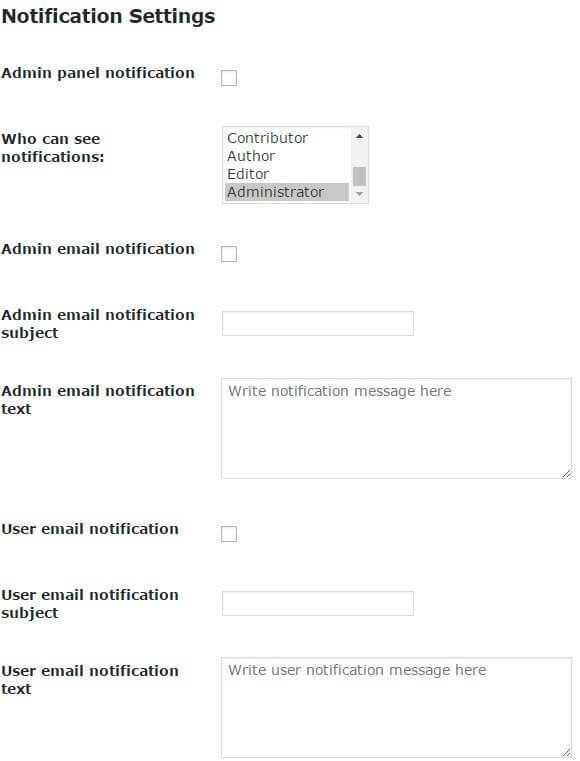 Sending an email notification to moderator to approve or delete a user’s new post. Sending an email notification to a post author when moderator published or trashed the user’s post. Sending an email notification to the moderator when a user wants to delete their post. A moderator has to approve deletion. Fixed some problems with translation. Supporting a custom upload method instead of accessing the WP Media Library. Fixed issue with featured image not showing after saving the draft. Fixed issue with the draft post status. Fixed issue with upload media feature. Fixed the “Invalid post ID” issue occurred when the draft post has been deleted by the admin. 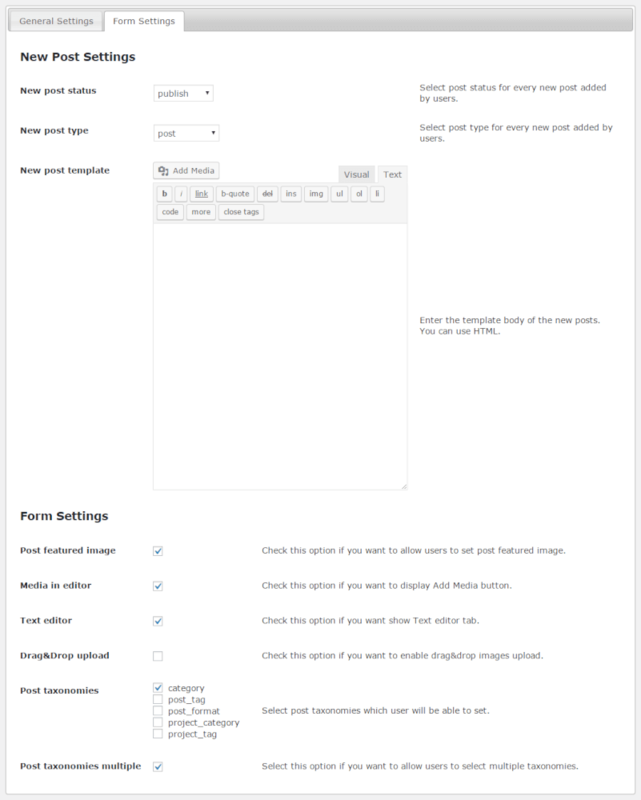 Added default post template setting.